I went to college in the same area that I now live. In college I babysat for the most tremendous family and the sweetest little girl. 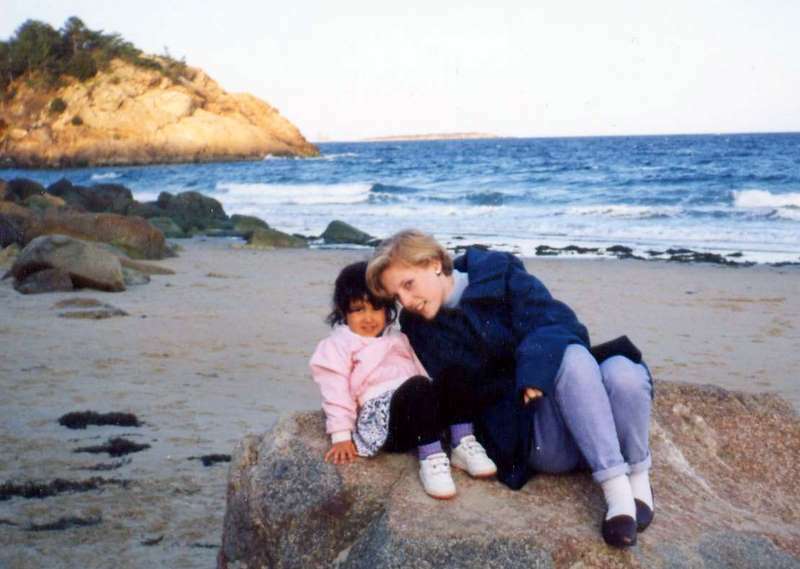 Her name was Caroline and here I am with her on the beach where a decade later I got engaged . 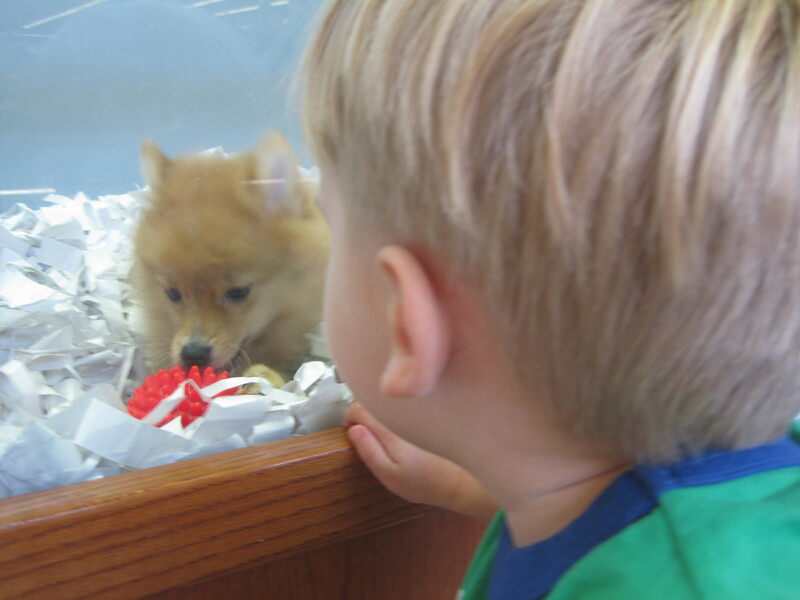 . .
And just recently I thought of the things this little two year old loved to do: go to the puppy store and feed the ducks. So I decided to bring back those old traditions almost two decades later with my own little guy. Cole enjoyed it immensely . . . 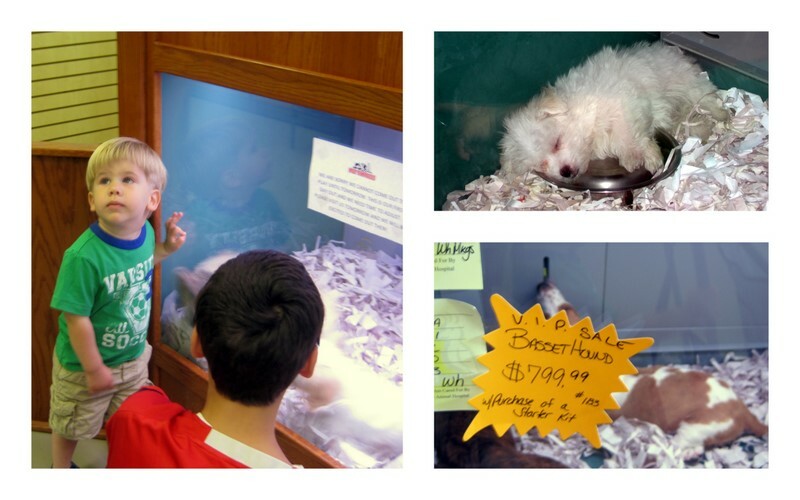 I cannot believe how expensive these little dogs were . 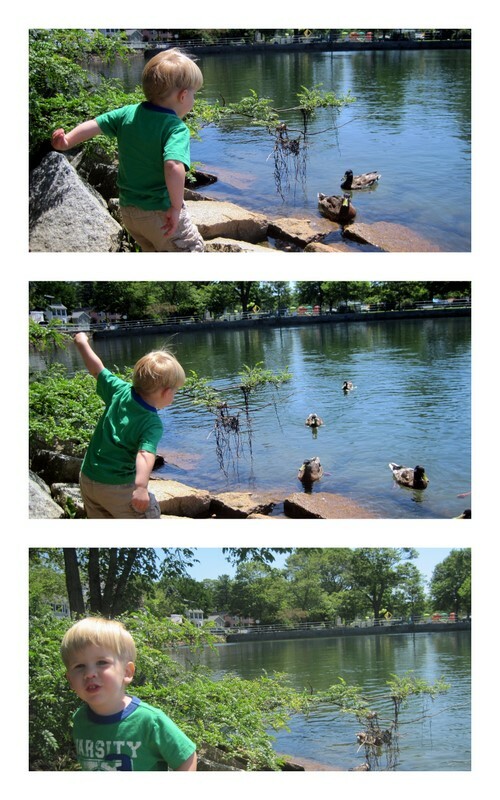 . .
We then went to feed the ducks and this was one of Cole’s favorite experiences of all time . . . .
You can see him winding up here. Cole loved the ducks, the ducks loved him, and I adored them both, it was lovely. Thank you for your inspiration, Caroline.